Its soft non-allergenic silicone seal provides excellent protection, comfort and fit. The half mask cradle suspension system allows the facepiece to seal evely on the face without creating pressure points. Its low profile gives workers a wide field of vision and does not interfere with protective eyewear. 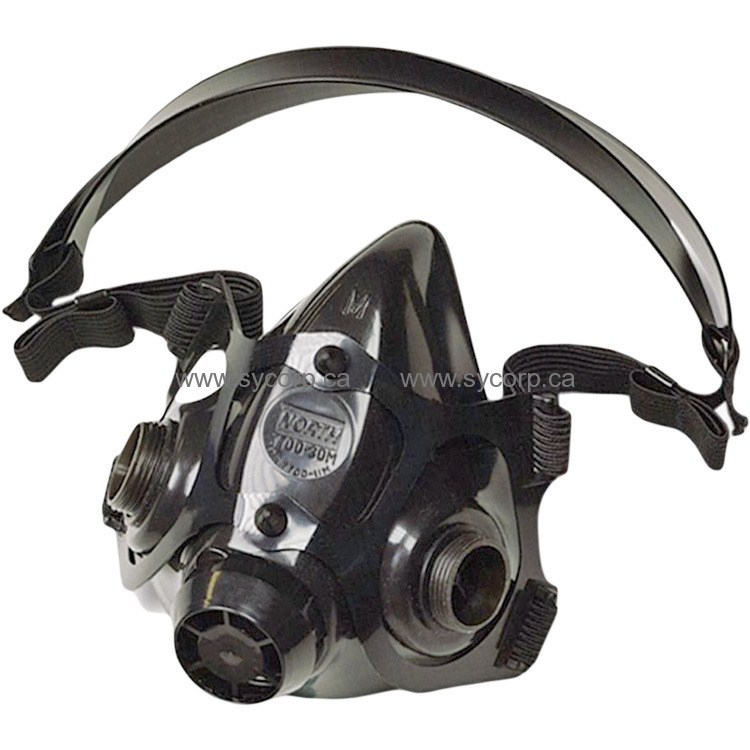 The low inhalation and exhalation resistance of the 7700 series makes breathing easier to reduce worker fatigue.